Phonak announced the launch of a newly accredited eLearning program for hearing professionals this week on Family-Centered Care (FCC). The FCC approach to hearing healthcare is one that recognizes the essential role the family plays in the overall treatment process. Research has suggested that having a family member in the room results in improved consumer satisfaction and significant increase in adoption rate for hearing aids (Singh & Launer, 2016). With the goal of facilitating the implementation of FCC into clinical practice, Phonak teamed with leading experts to develop a series of accredited eLearning modules. Goals of the program are to “increase the confidence of hearing care professionals in their ability to implement FCC in their daily practice, as well as to raise awareness of the many benefits of FCC”. 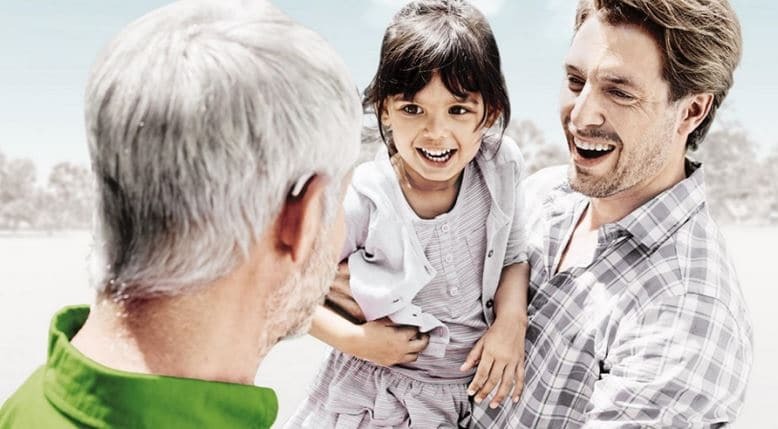 According to the announcement, trainings will initially be made available to Phonak loyalty program customers (such as Inner Circle members in the US). With six online units, participants “will be introduced to persons to illustrate examples of clinical interactions and then develop skills through a variety of interactive exercises”. Each of the six units takes approximately 10-15 minutes to complete, which is followed by time spent in clinic and reflecting on learning. Hearing professionals are encouraged to work with a peer for practice and feedback, and there are included pre and post self-assessments to determine the degree to which the assigned learning goals have been met. The company also says that a dedicated eLearning module for front office staff will also be offered. For those interested in the FCC program, Phonak has developed a trailer module which can be accessed here.